Cleanups are a great way to remove plastic pollution already on the beach, but how do we stop it from getting there in the first place? 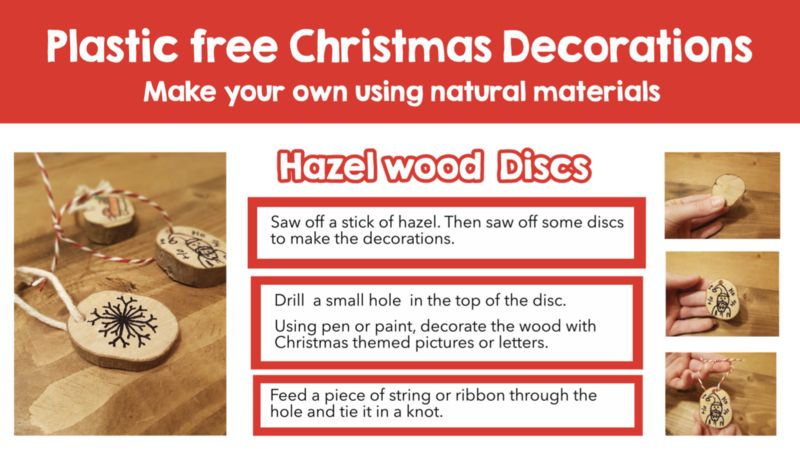 An engaging film about how much plastic we use and how does it affect the natural world? 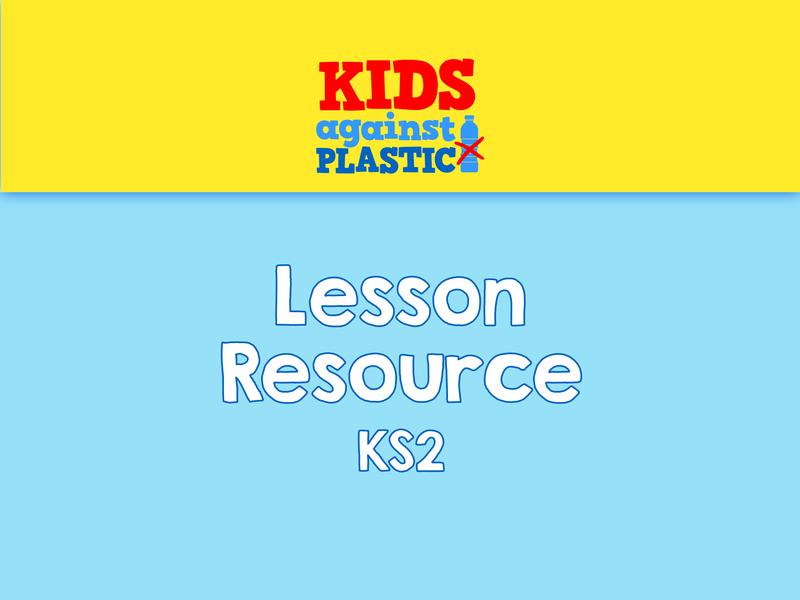 A lesson resource to support the linked lesson Pros and Cons of Plastic. 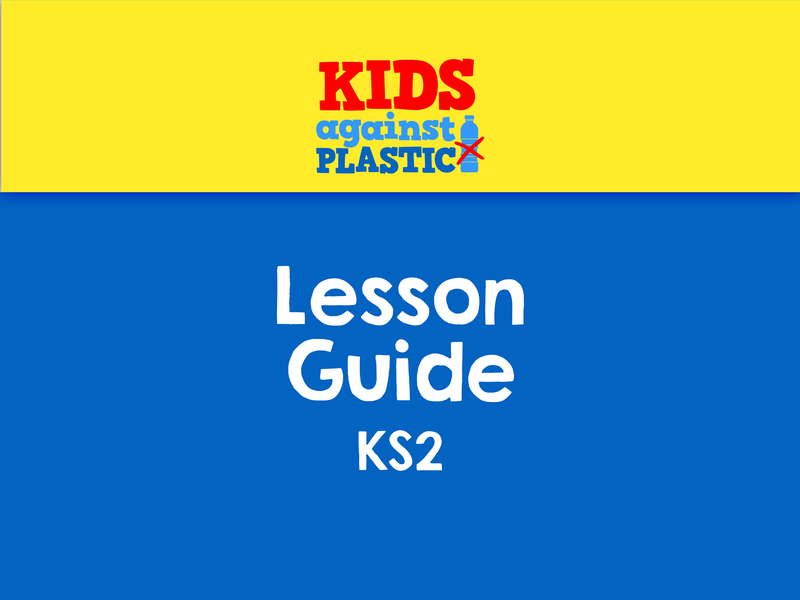 A KS2 lesson that encourages pupils to consider the Pros and Cons of plastic before making and justifying a personal opinion about the positive and negatives associated with plastic.